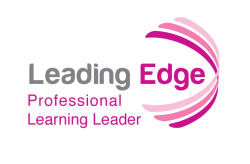 Consider the various professional learning environments described in this module. Write a reflection that demonstrates how these weave together to create a successful, ongoing professional learning experience. How does the combination of face to face, blended, and flipped models support a dynamic and productive professional learning experience? Why are Professional Learning Networks beneficial? In what ways can educators continue to grow professionally using self-directed and user-generated learning?